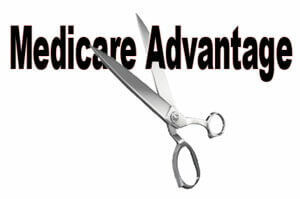 How can you drop a Medicare Advantage plan and go onto a Medicare Supplement plan? Very often, you cannot. Please watch this important video below. This video explains how to go about this process, if you can qualify. 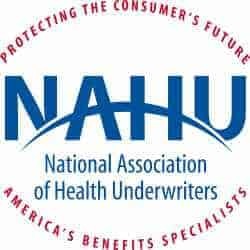 For questions, call us at 1-800-729-9590.